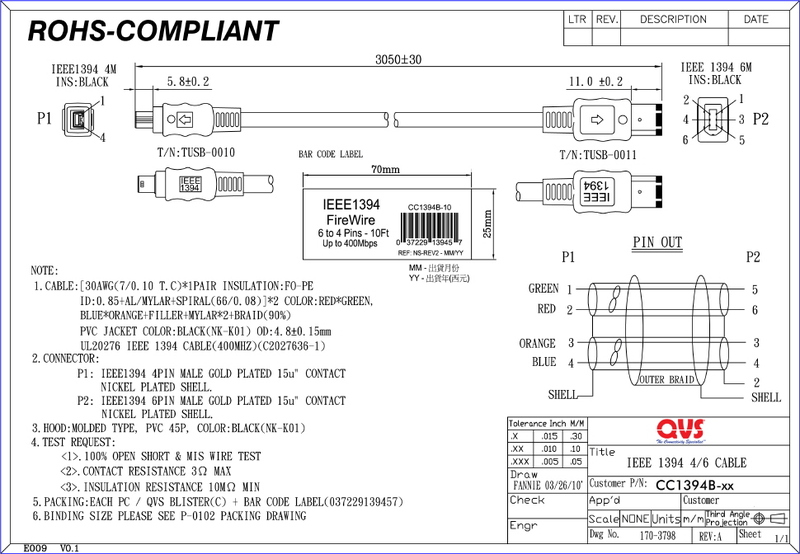 The IEEE1394 FireWire/i.Link is one of the new serial technologies that simplifies connection of computer peripherals. 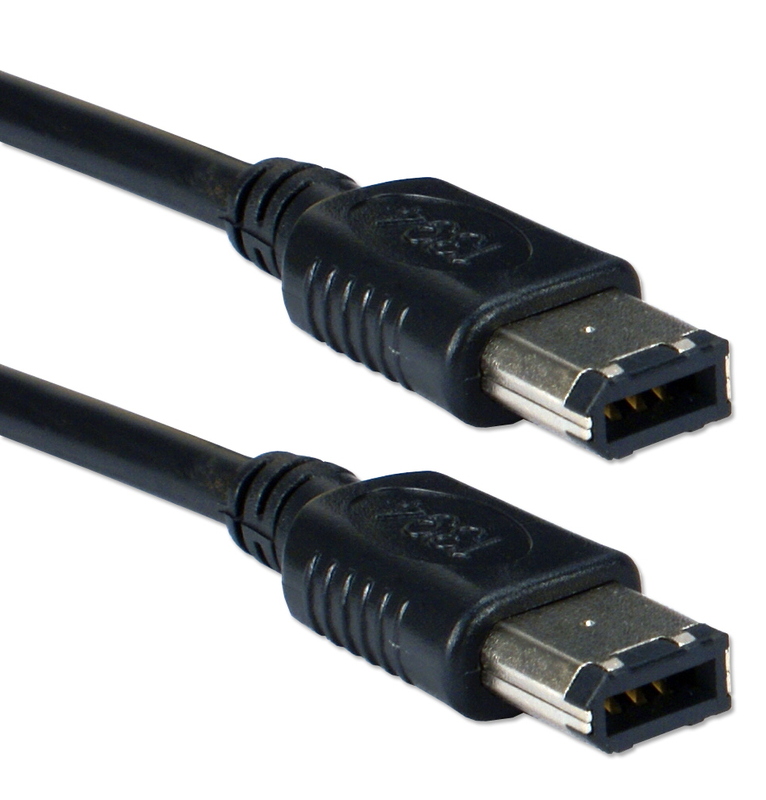 will target applications that require high-bandwidth devices including digital camcorders, SCSI, and networks with video conferencing. 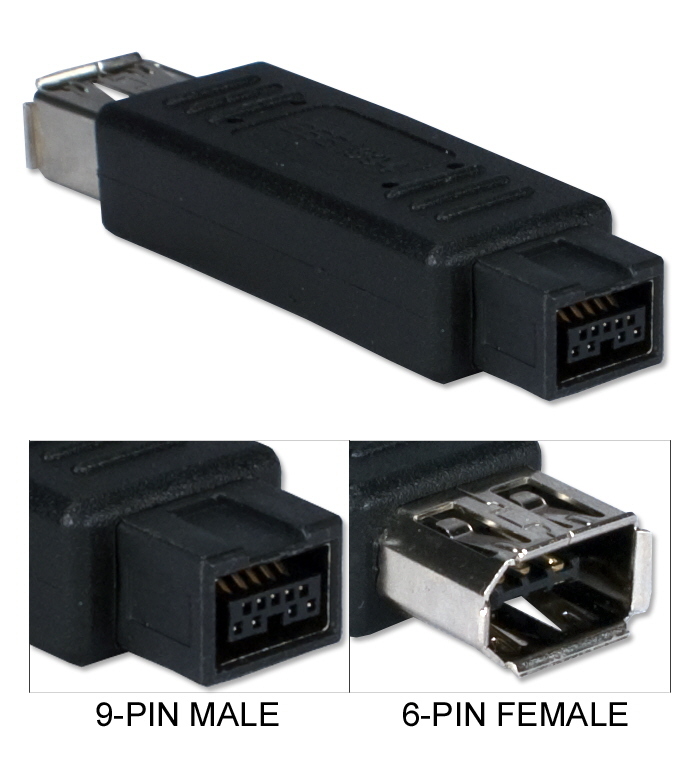 It supports up to 63 devices and allows peer-to-peer device communication without using system memory or CPU time. 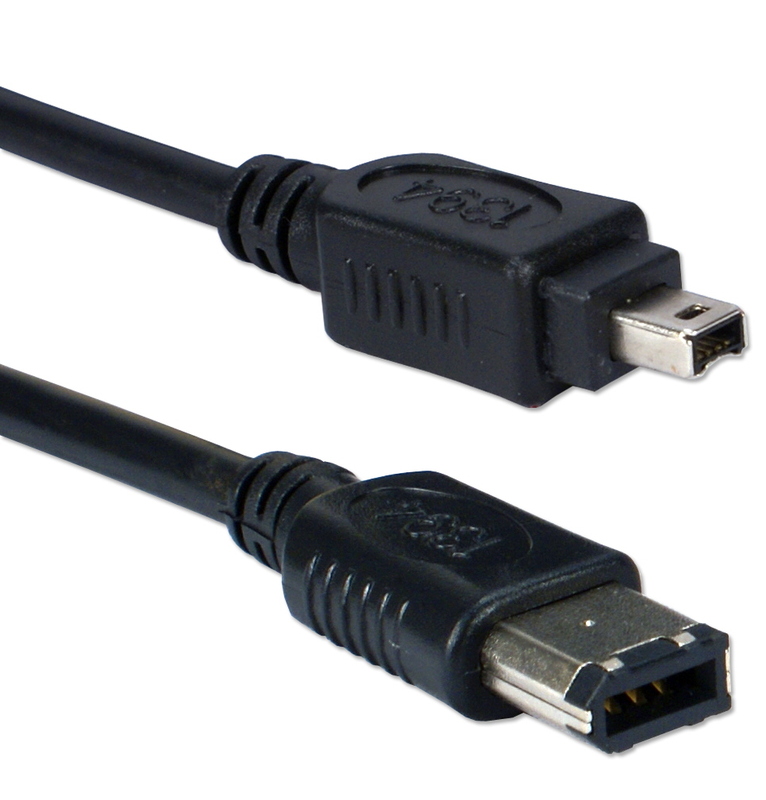 Support true Plug & Play, Tree-Like structure for daisy chaining. 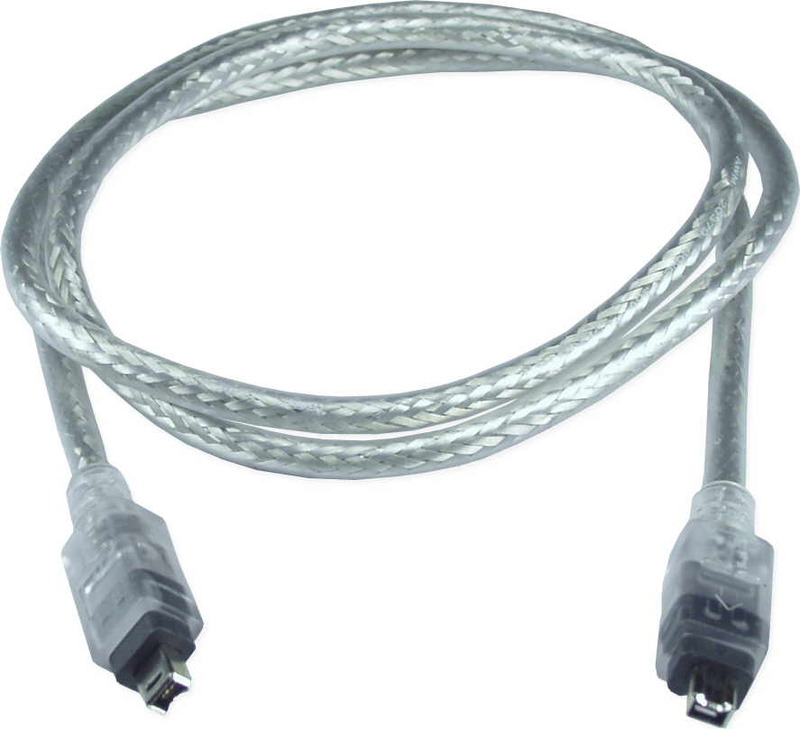 Devices can be connected and disconnected without interrupting system operations. 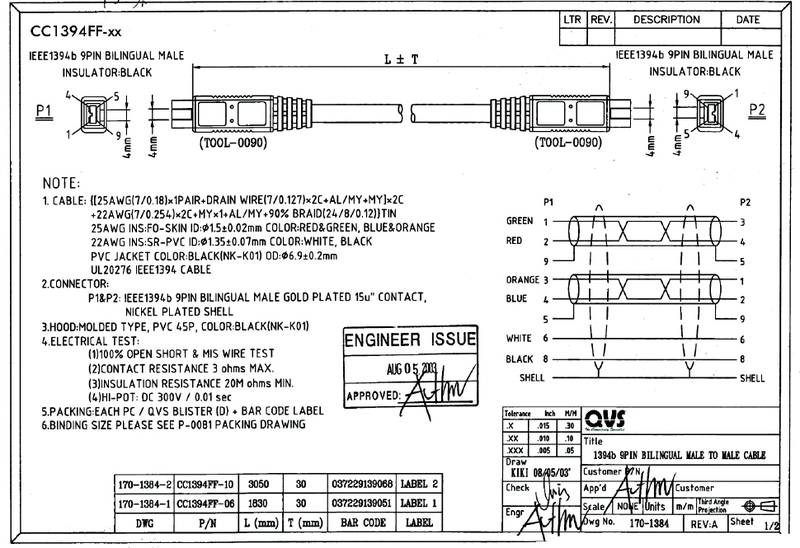 *Note: Transmission Rate of 200Mbps on regular cable, 400Mbps requires shielded cable. 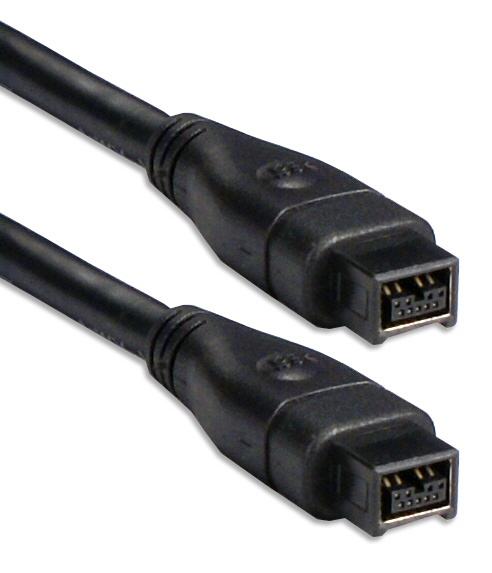 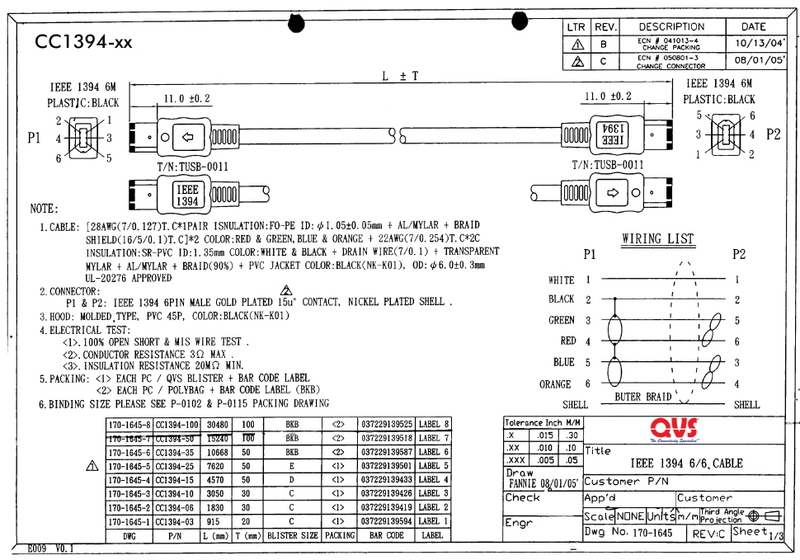 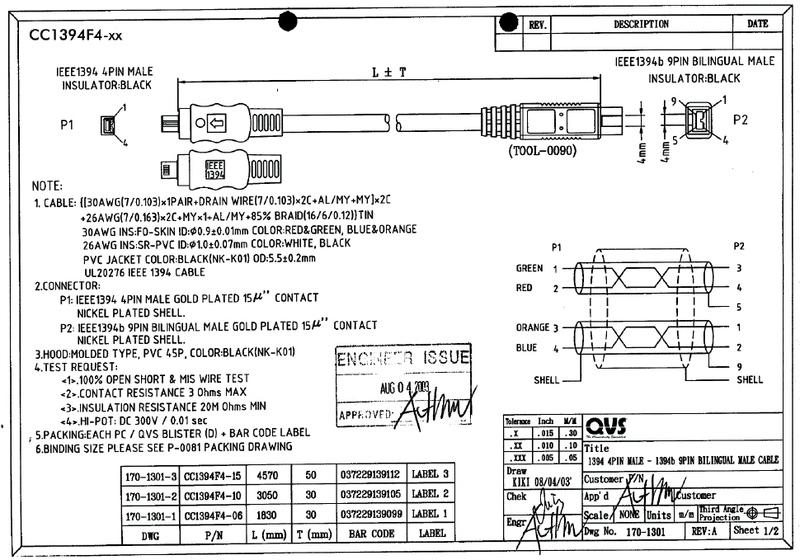 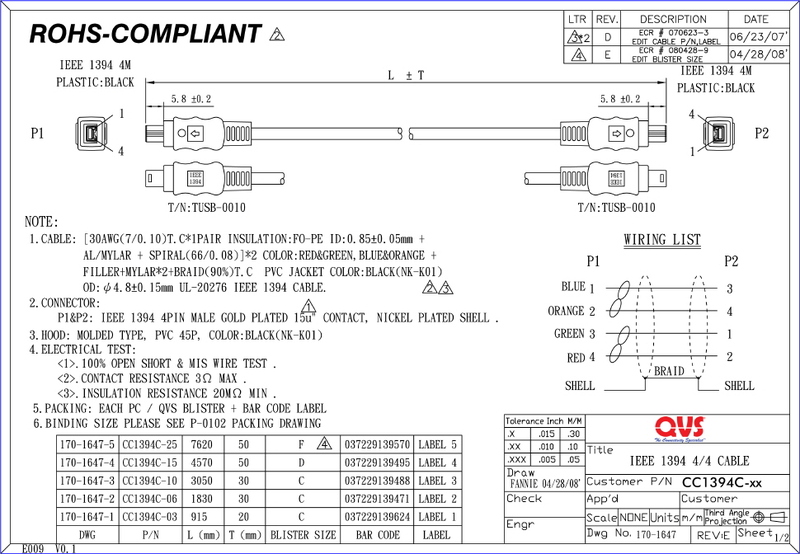 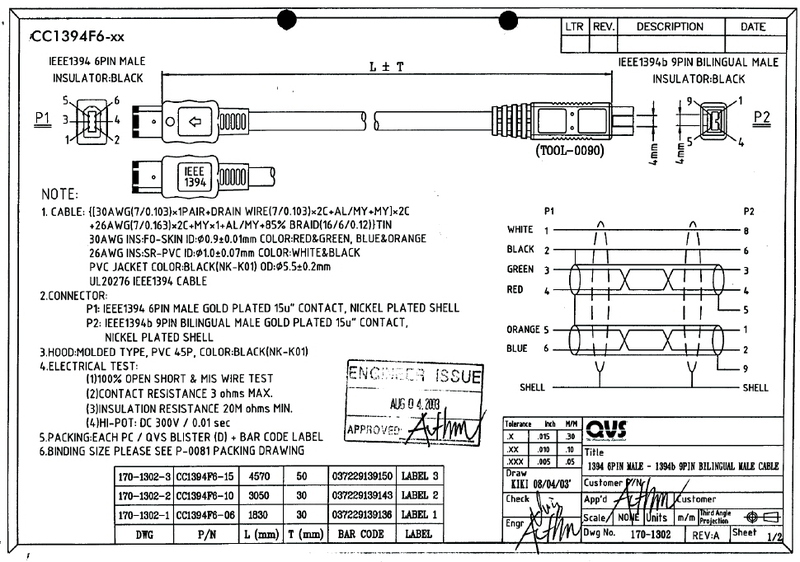 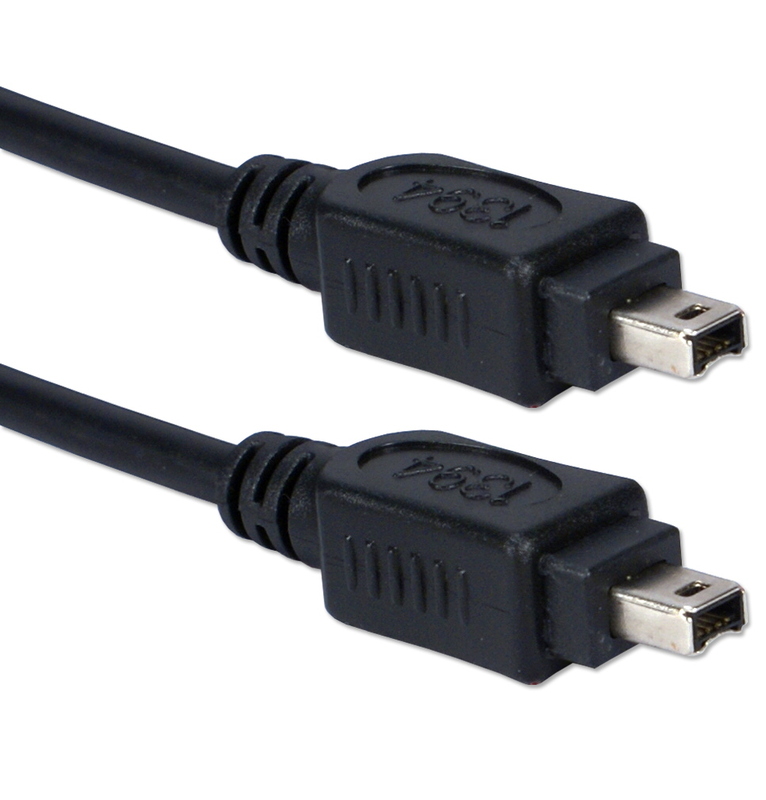 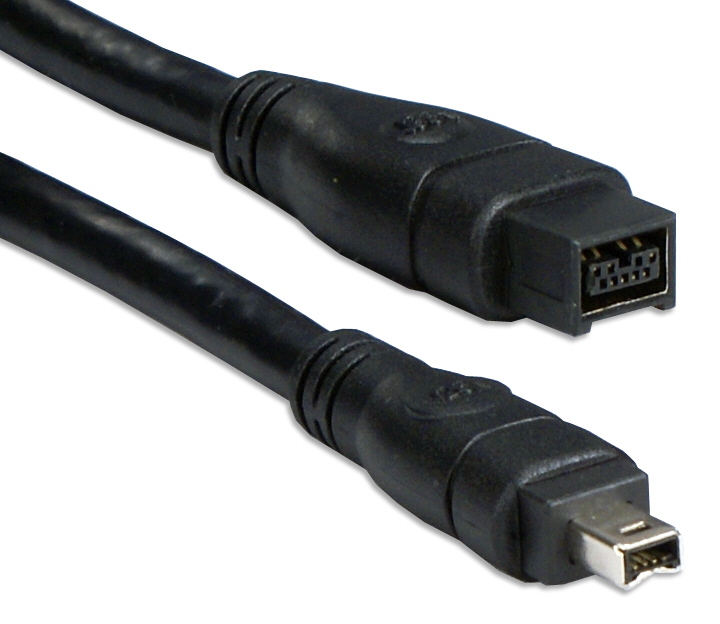 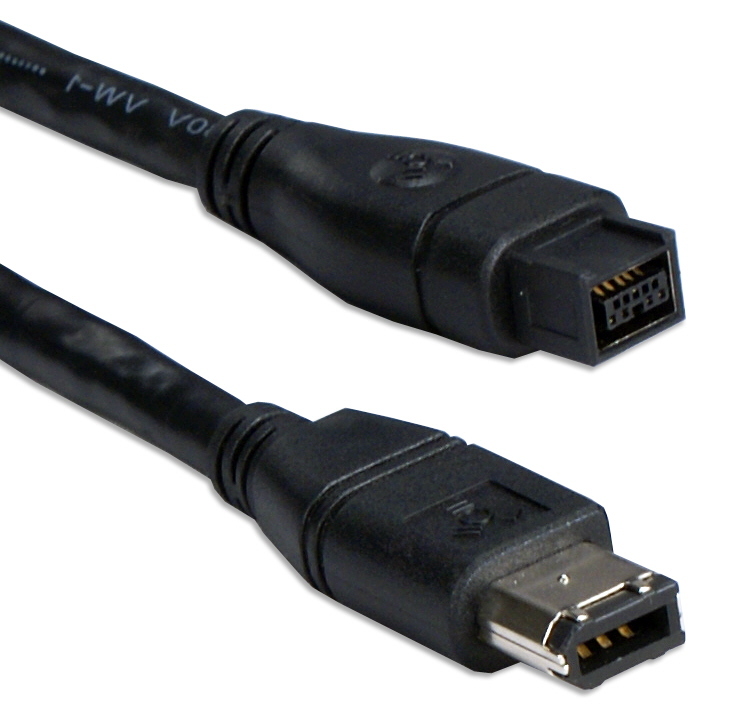 All QVS IEEE1394 FireWire cables support a maximum transmission of 400Mbs. 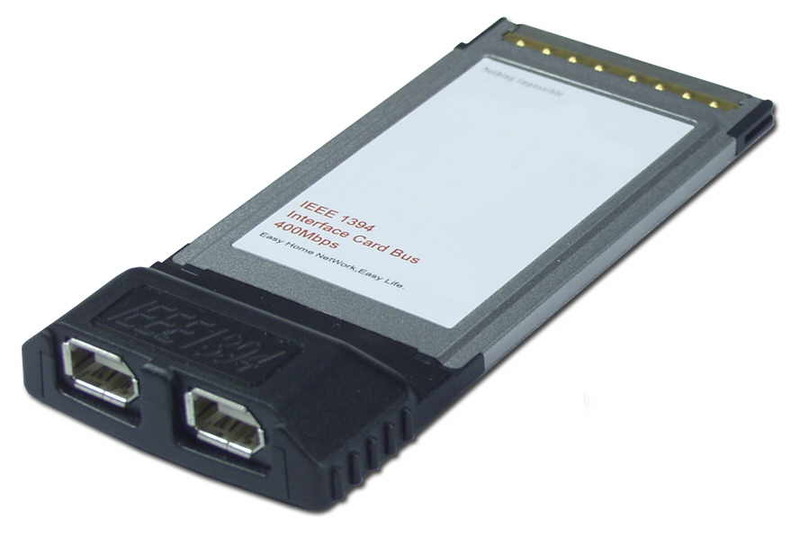 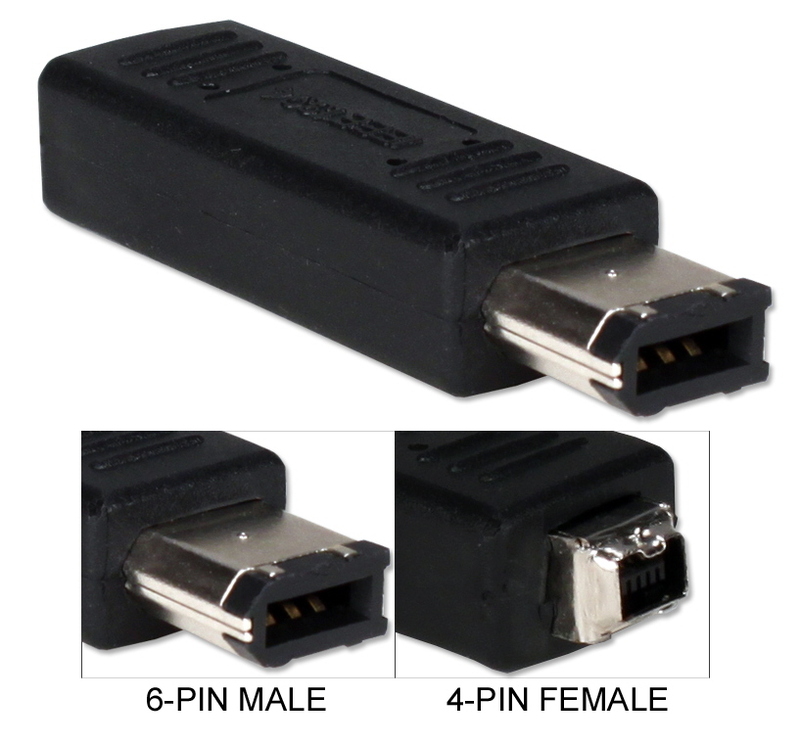 This PCMCIA interface card bus provides two 6pin IEEE1394 Firewire ports to any PC. 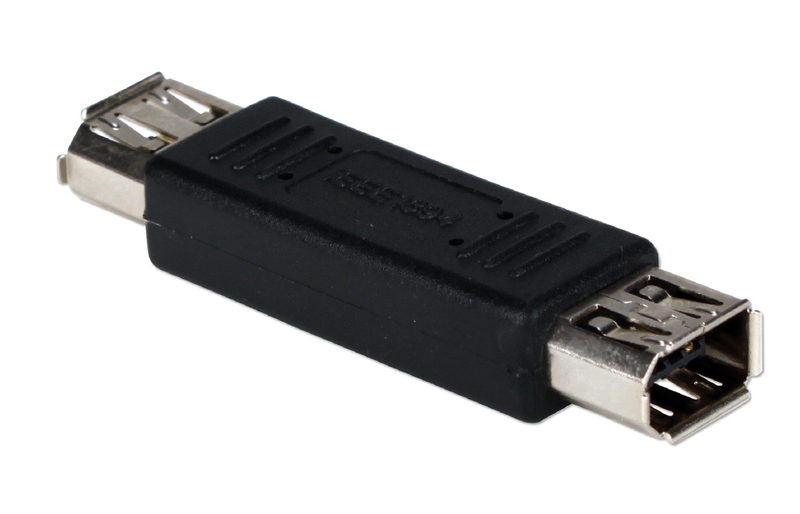 It allows connections to Firewire devices such as digital video camcorders for video editing, external storage drives and high speed printers. 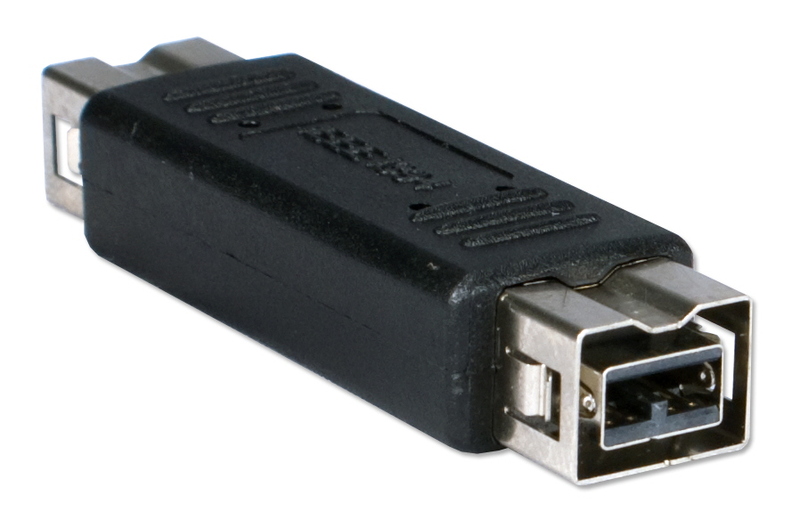 It is easy to install, plug and play and supports maximum speed of 400Mbps. 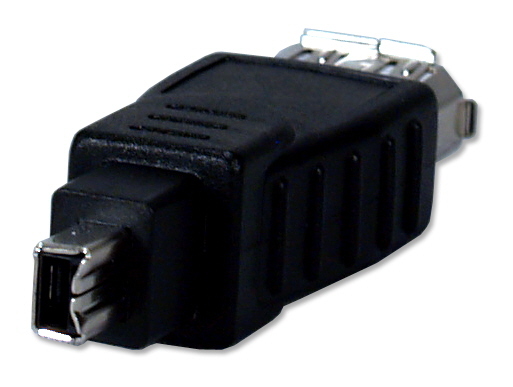 Works with Windows 98SE, ME, 2000 and XP systems.